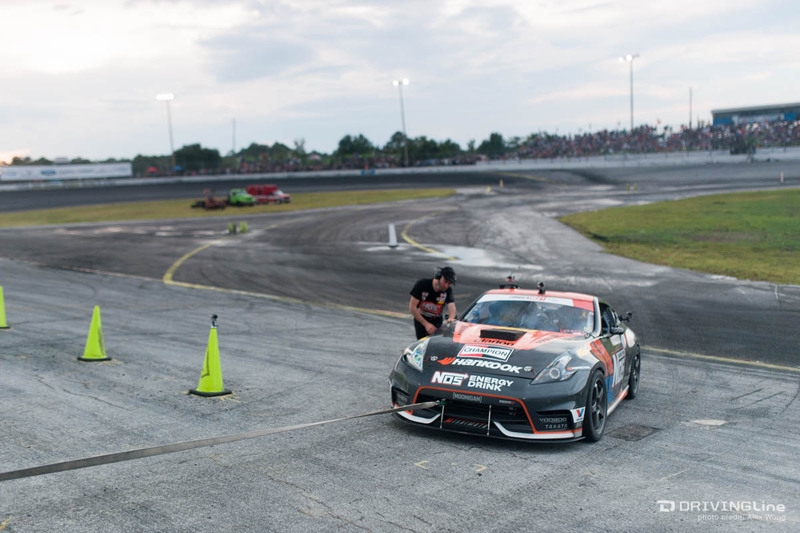 Formula Drift takes a trip to Florida to visit the Happiest Drift on Earth at the Orlando Speedworld. 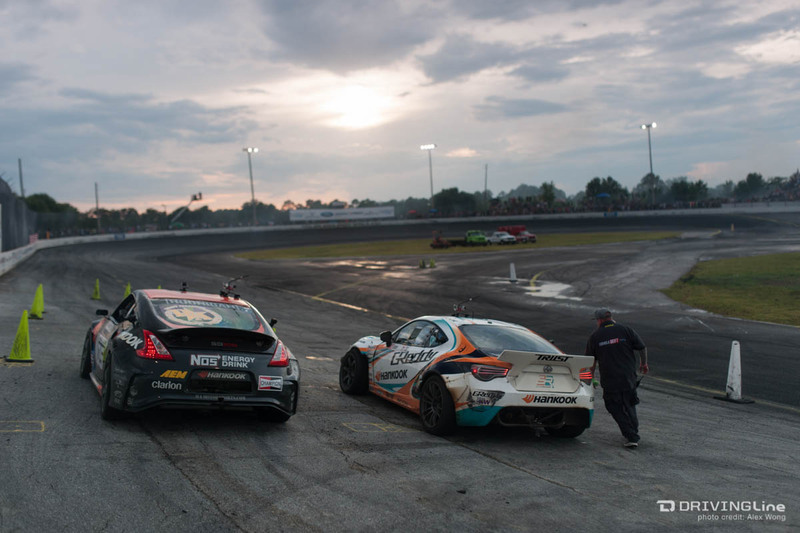 The early June weather in Florida was cloudy with a chance of donuts, but that didn't stop the drivers from taking a bite out of the competition. 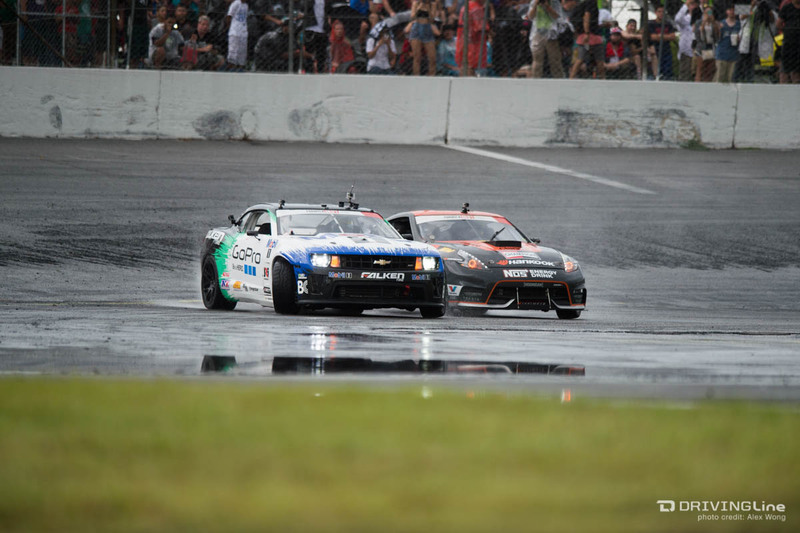 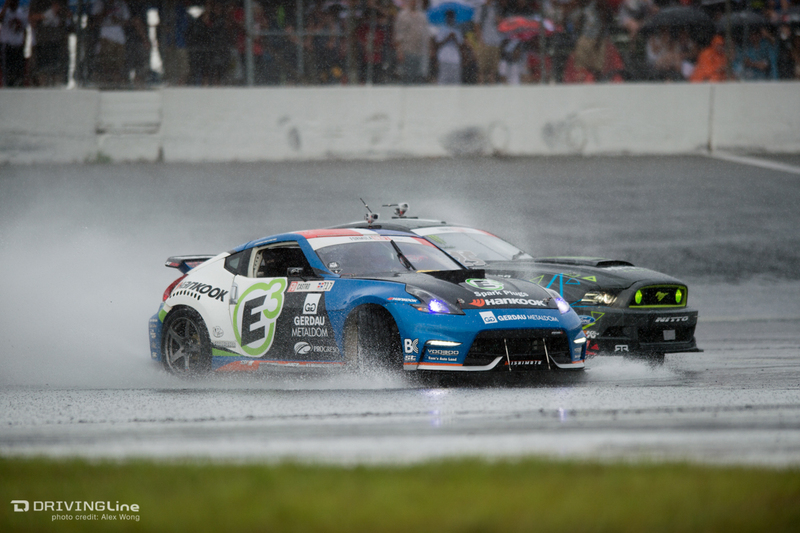 While Nitto Tire driver Vaughn Gittin Jr. and E3 Spark Plugs driver Jhonnattan Castro faced some wet and wild fun, the rest of the event stayed fairly dry. 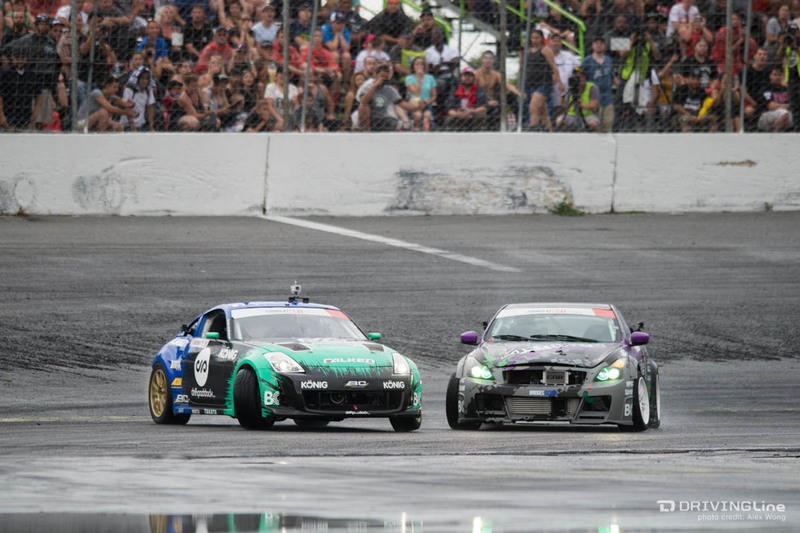 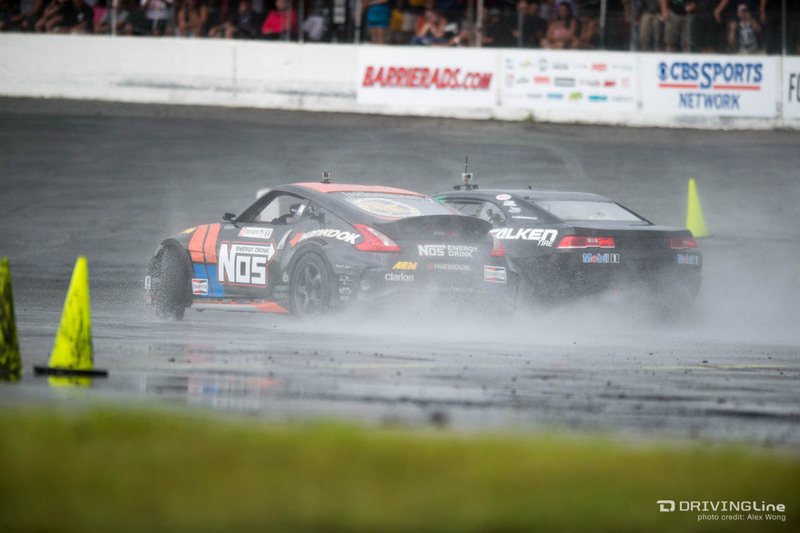 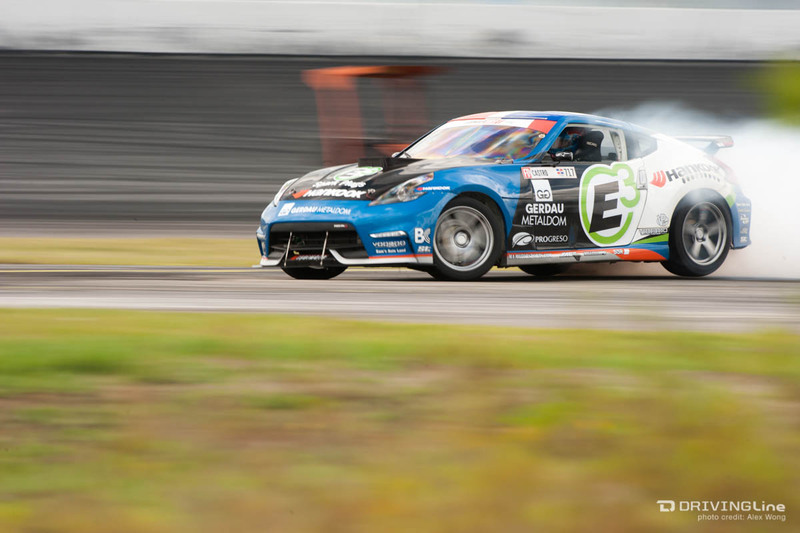 In the end it was Air Force driver Ryan Tuerck taking the win over NOS Energy Drink driver Chris Forsberg, who couldn't get his 370Z running in time for the Go Pro Finals. 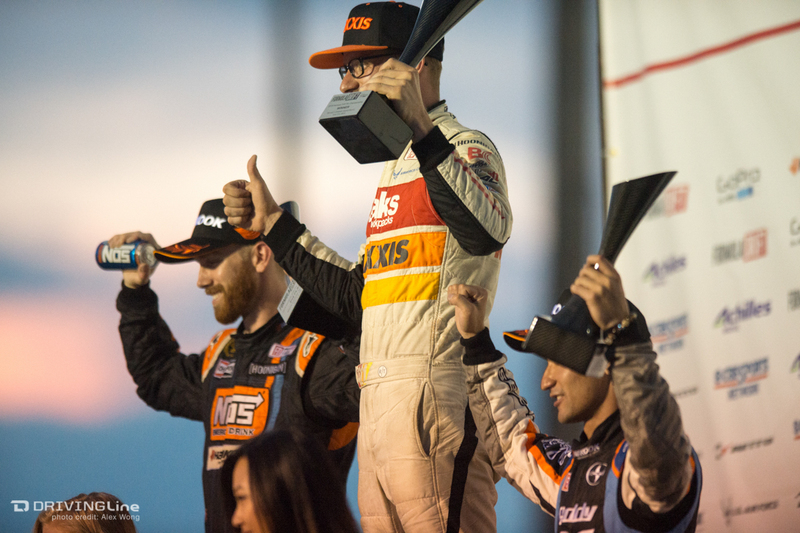 Scion Racing's Ken Gushi rounded out the podium with his first ever career back-to-back podium wins. 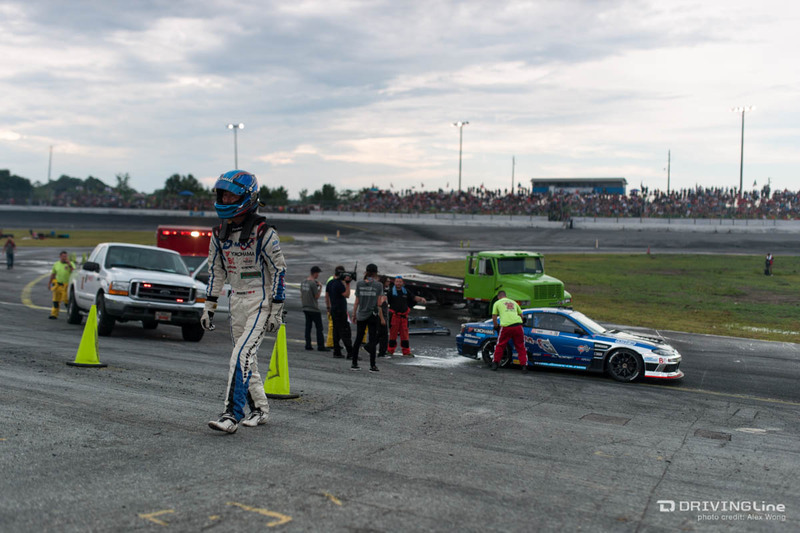 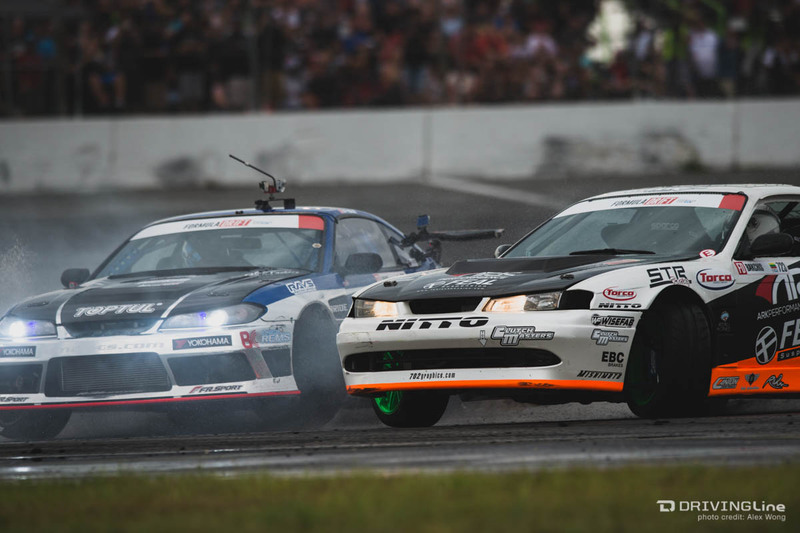 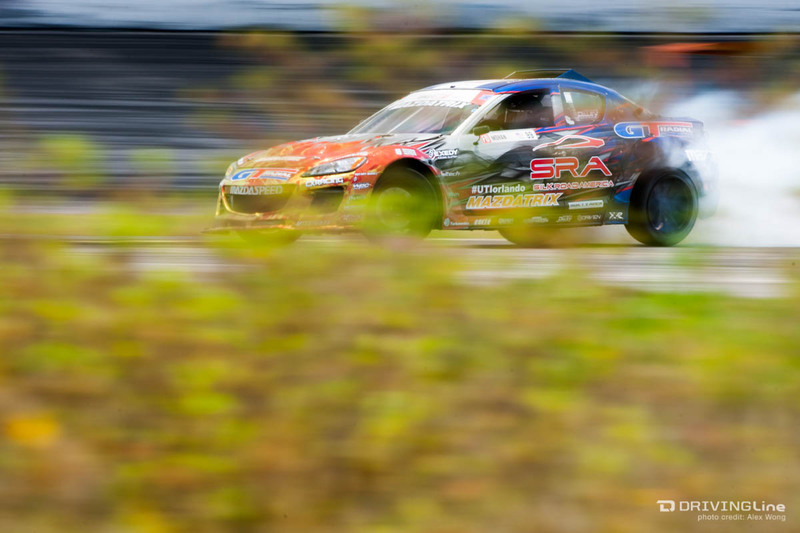 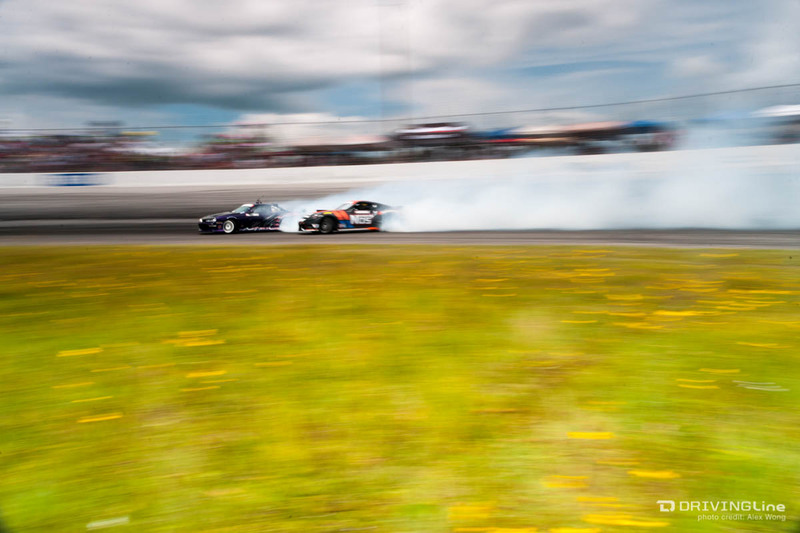 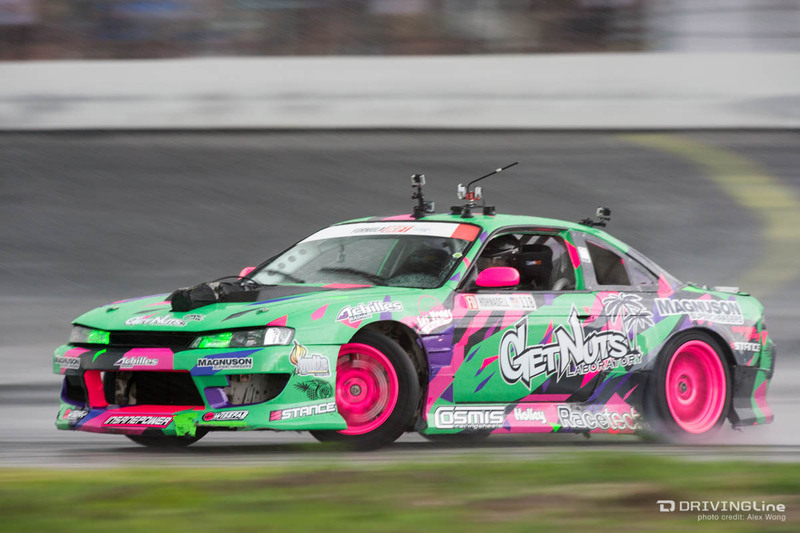 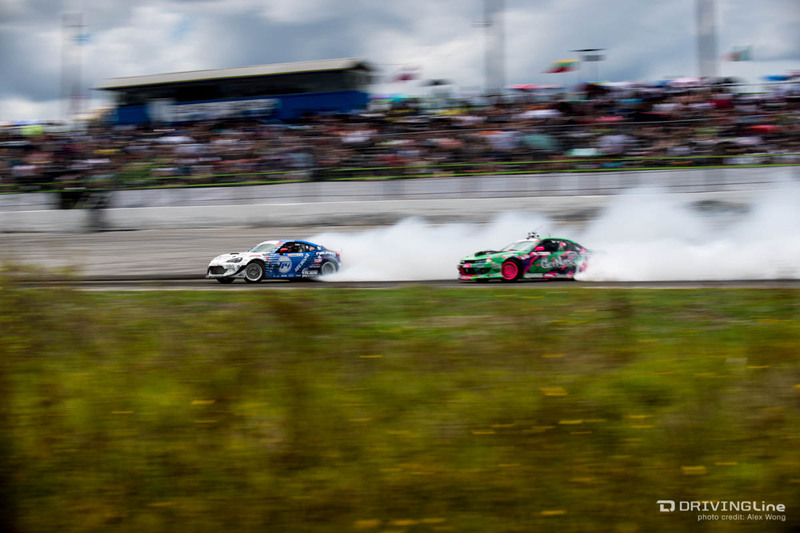 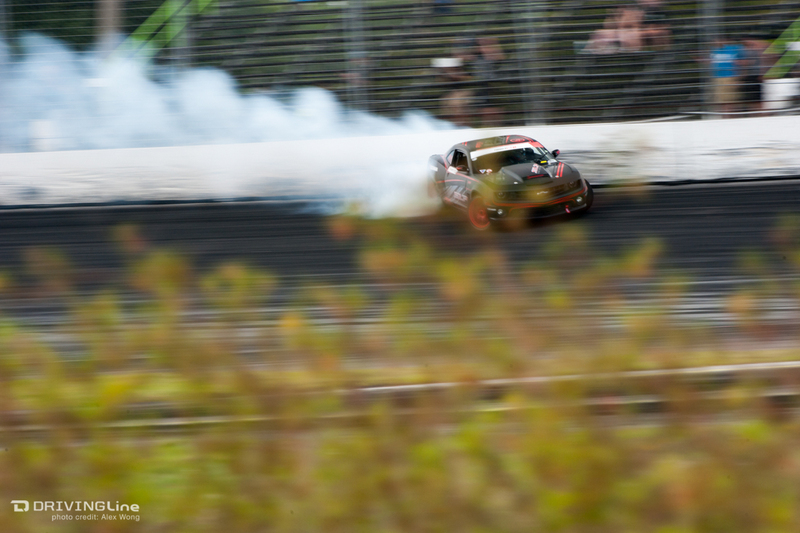 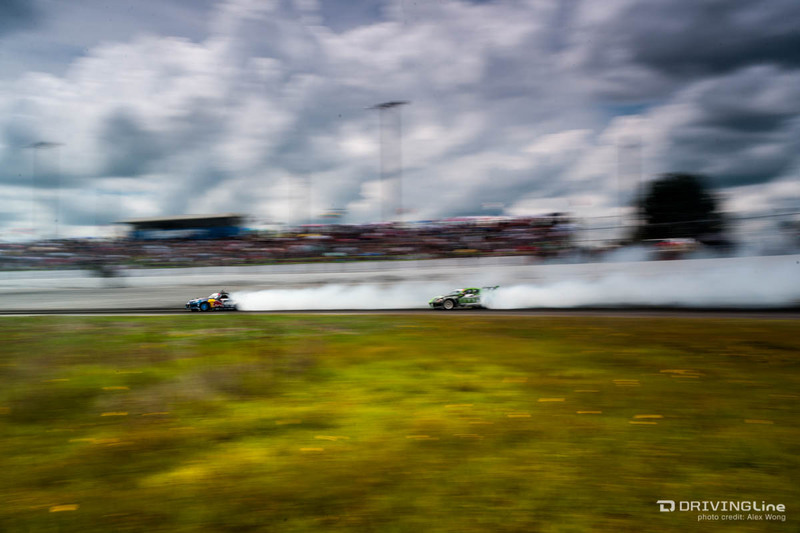 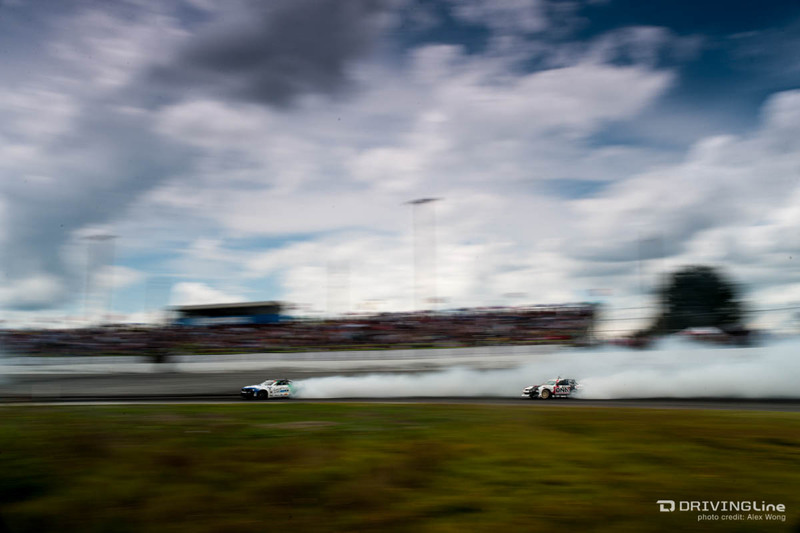 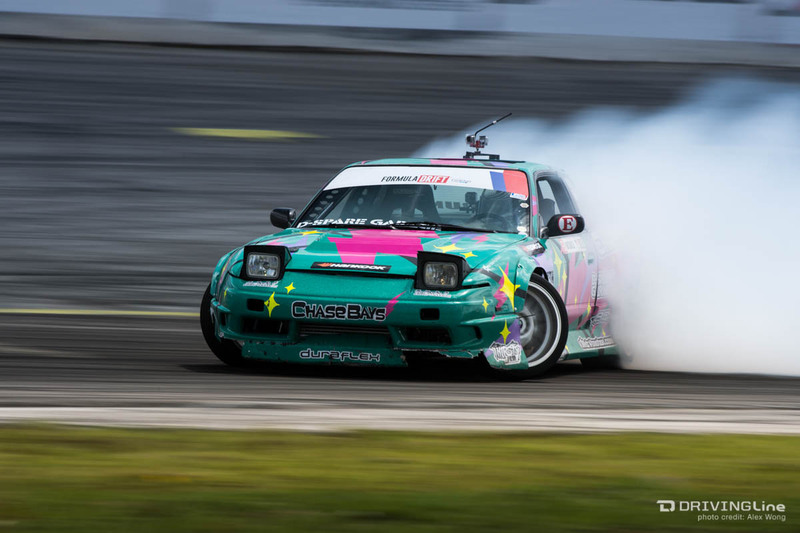 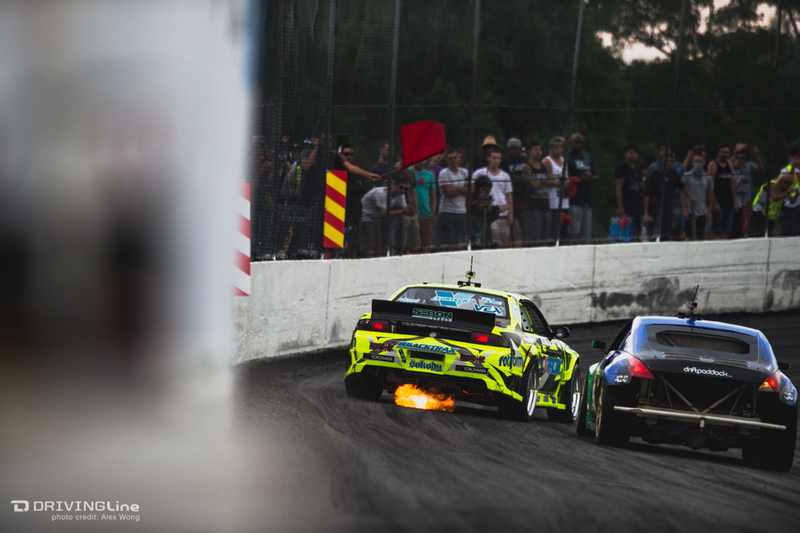 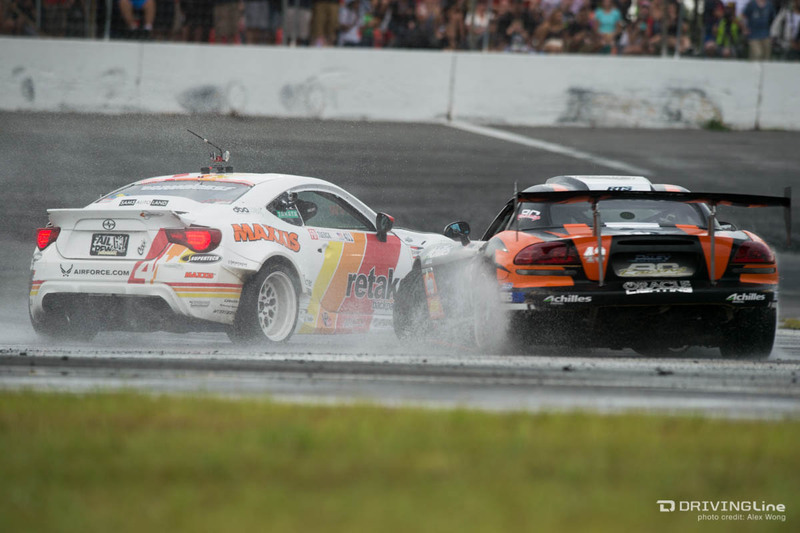 Read Jacob Leveton's full Play-by-Play from Round 3 of Formula Drift and check out the photo gallery provided by Alex Wong.